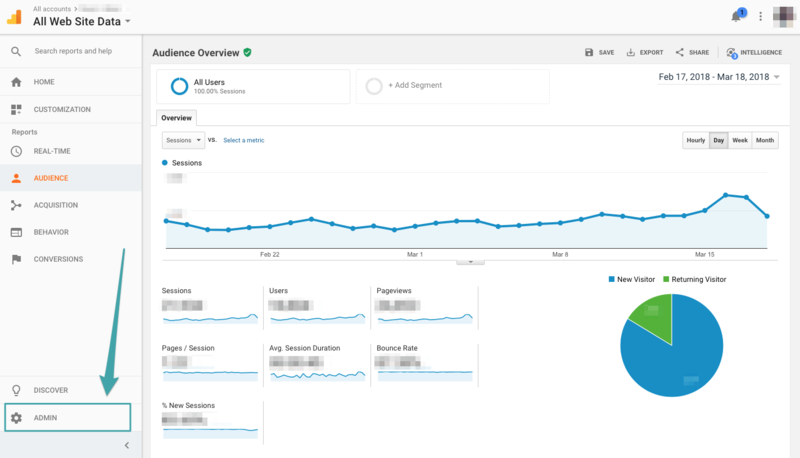 Here's how to add Read & Analyze Permission to Google Analytics to keep your Mediavine dashboard reporting accurate. 1. 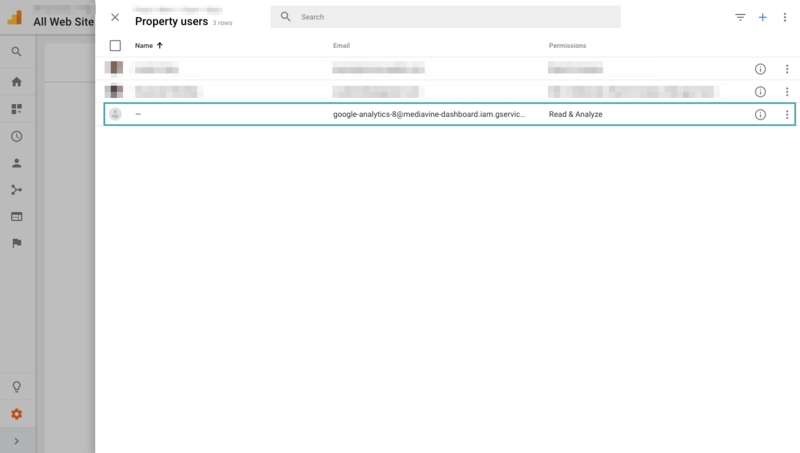 Login to Google Analytics and navigate to Admin in the bottom left corner. 2. 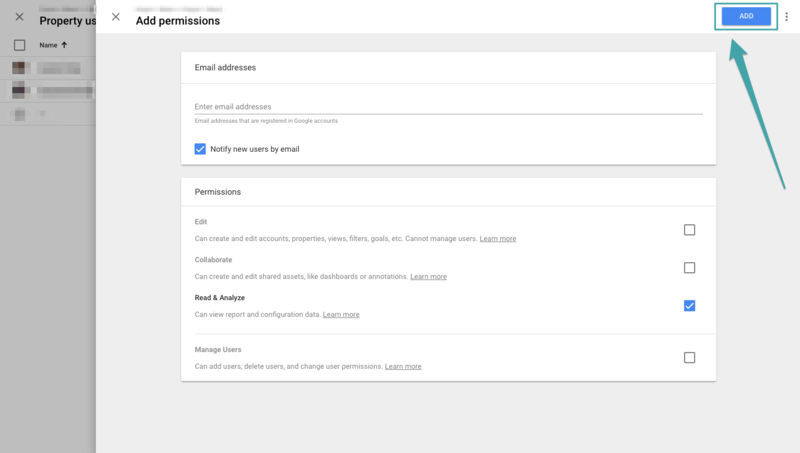 Under Property (center column), select the website for which you are allowing permissions. 3. 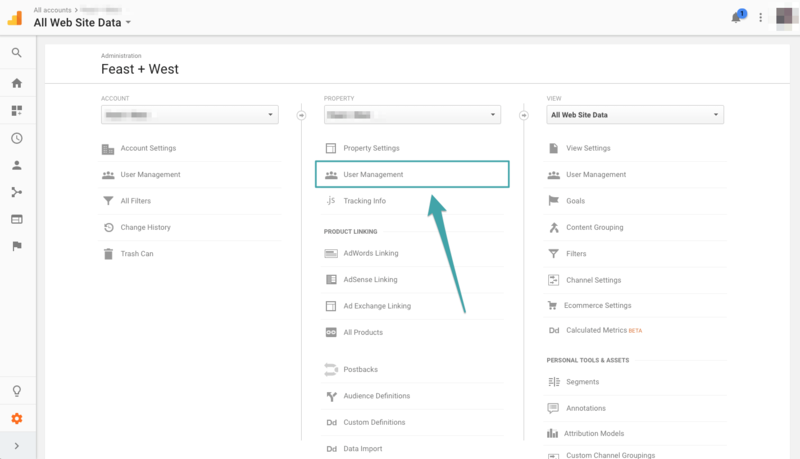 Select “User Management” under Property. 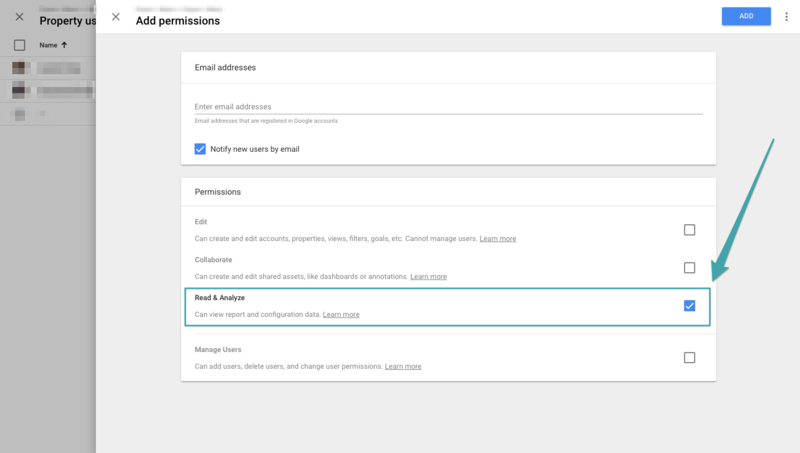 Please do not give user permissions at the Account level, this will give Mediavine access to all websites in your Google Analytics account, which is not needed. 4. 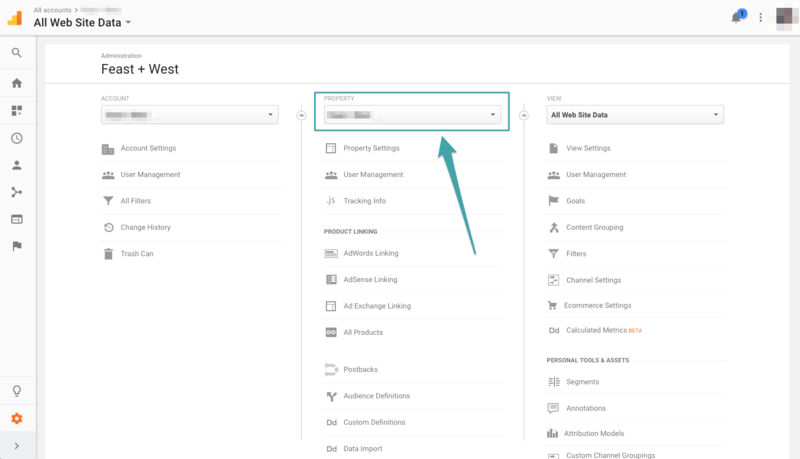 Click the Plus symbol in the top right corner. 5. 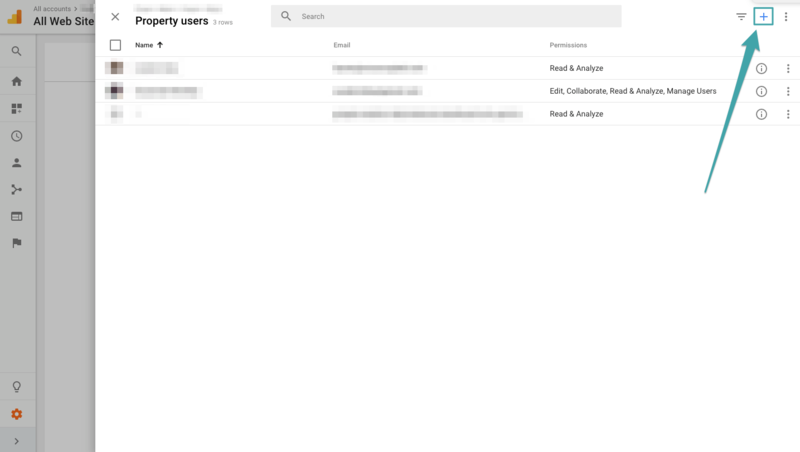 Select Add New Users from the dropdown list. 6. Enter the email address that was provided by Mediavine in the the indicated field. 7. 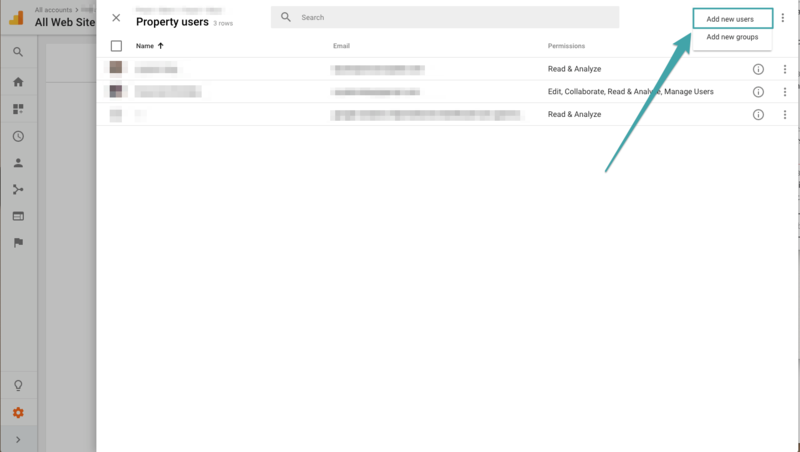 Make sure "Read & Analyze" is toggled ON (blue). 9. 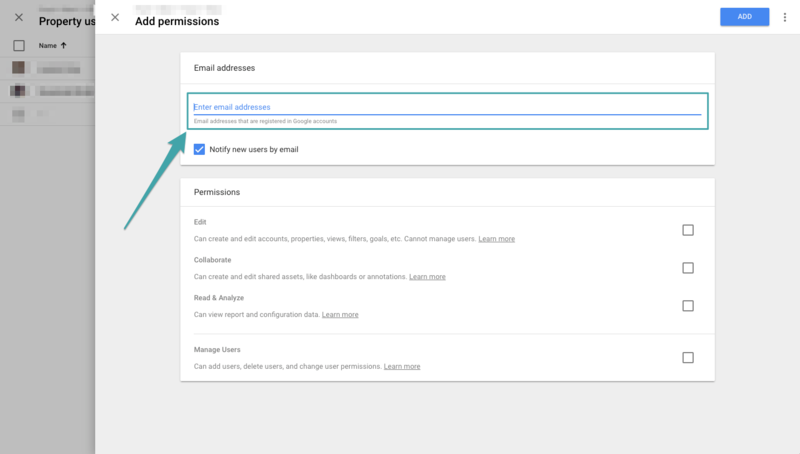 You should now see that Read & Analyze permission has now been granted to the email address we provided. You are done! If you have any questions or run into any trouble, please email publishers@mediavine.com and we'll be happy to help!